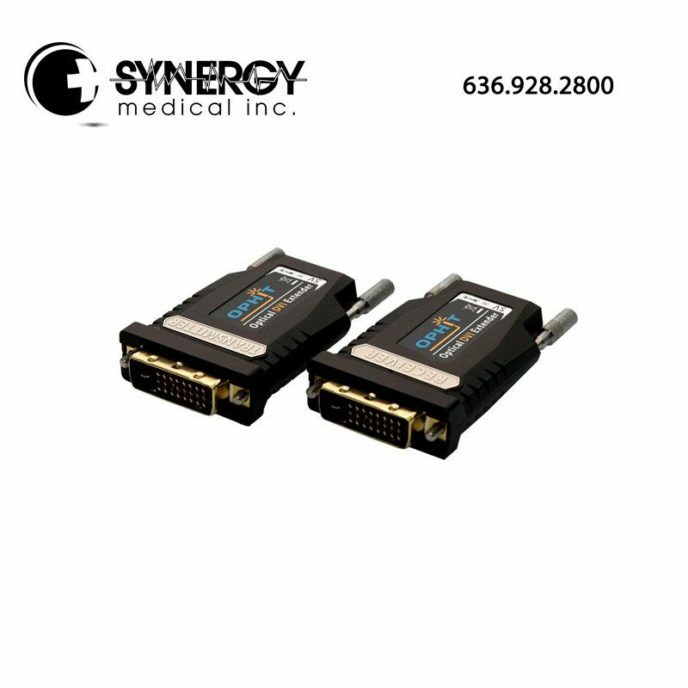 The Ophit DSPM (DSP-M) SC DVI Extender is designed to let digital flat panel display extend over 300meters(1,000ft) away from host based on DVI Standard by optical transmission. It can transmit EDID data and HDCP over fiber in real time. DOL can be used with DVI device as well as HDMI standard device such as Blu-ray player, PS-3 as well as DVI devices.